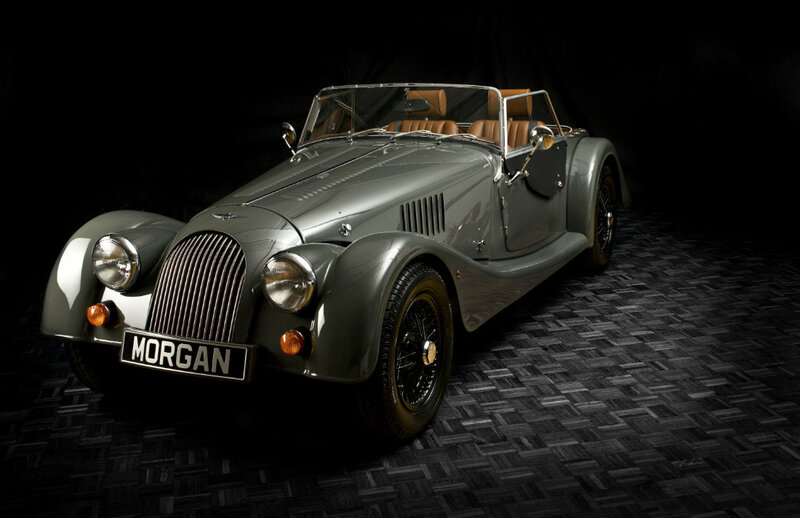 Welcome to Oakmere Morgan, the largest stockist of Morgans in the North of England. 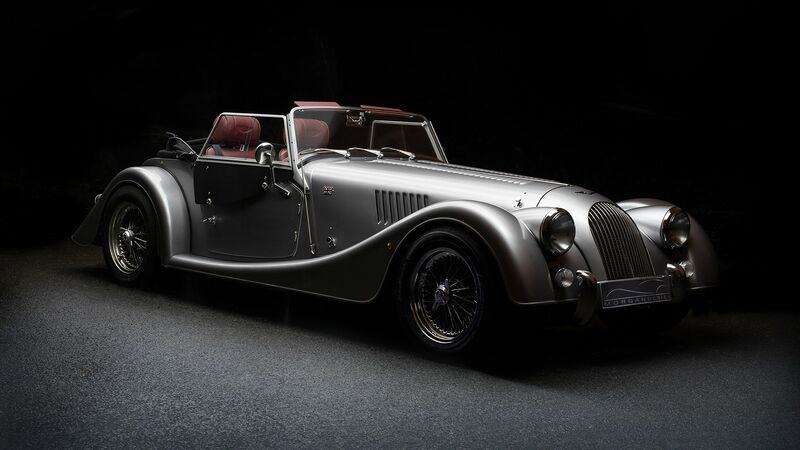 Oakmere Morgan have over 30 years experience in selling and caring for iconic sports cars. With a loyal and experienced team who have been with us for many years, we aim to deliver the highest level of customer care through our attention to detail and competitive pricing. 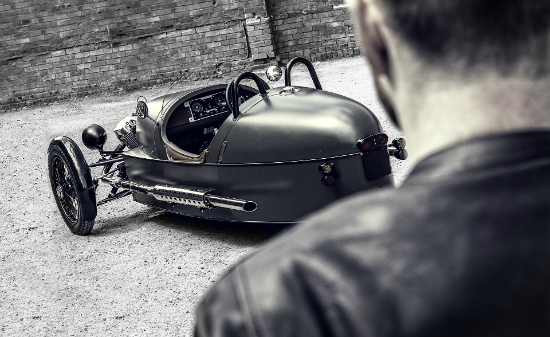 We are very proud to represent Morgan Motor Company and to be associated with such a prestigious and exclusive brand. As your local Morgan dealer we cater for all aspects of this iconic marque including sales, service, genuine parts and accessories. 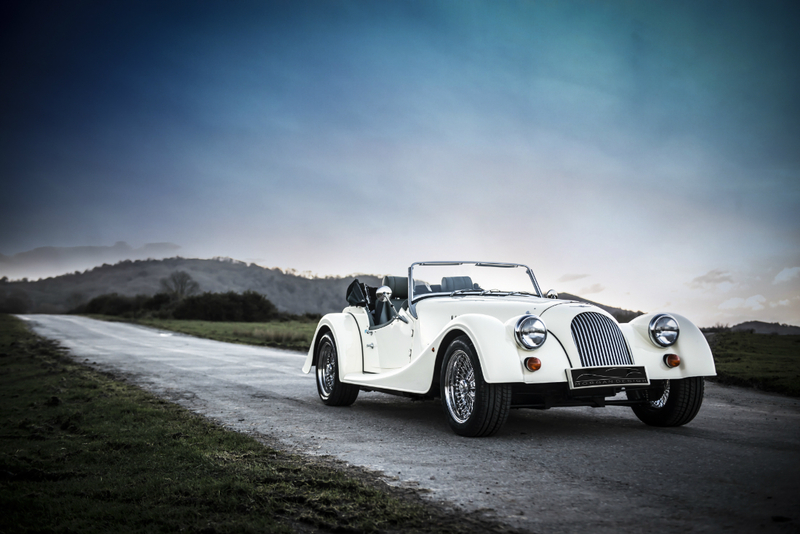 We have a selection of demonstrator models available to drive as well as a number of pre-owned Morgans for sale. Our dealership is easily located in Cheshire just 4 miles from Junction 19 of the M6 on Manchester Road in Northwich. If you have any questions our dedicated Sales Team are here to help, please contact Steve or Tom on the number above. 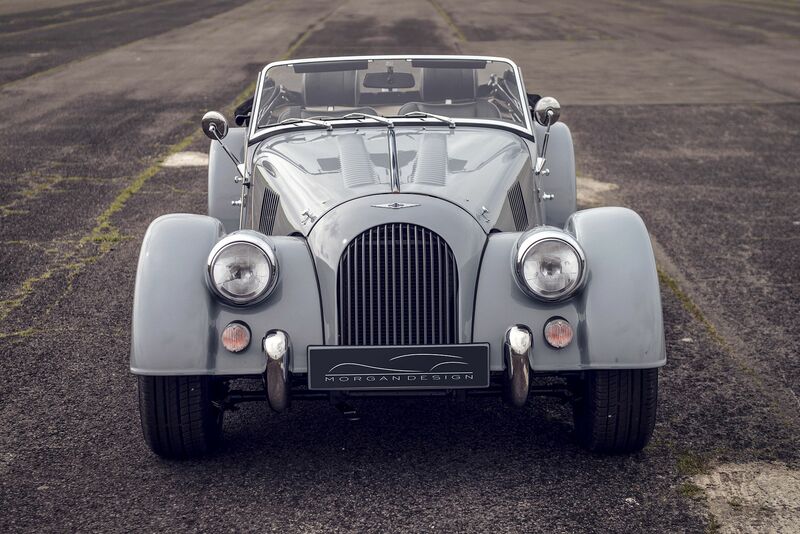 Thank you for your interest in Oakmere Morgan and Morgan Motor Cars.